John Cha will have a short bio with brief information on their background. Please check back soon or view the link below for more information. Your feet are your body’s foundation. So when you have a problem, it doesn’t just affect your feet. It can cause long term damage to other parts of your body as well. That’s why it’s essential to call a respected podiatrist at the first sign of a foot problem, someone with in-depth knowledge such as Dr. John Cha or Dr. Alfred Glover. These Affiliated Podiatry Group foot doctors offer state of the art treatments (surgical and non-surgical) for the full range of foot and ankle conditions – and for adults and children. 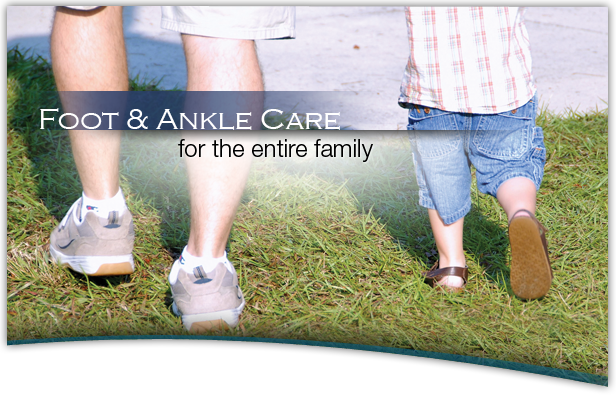 This expertise has made the Podiatry Group one of the most trusted names in the South Bay and Inglewood. Even if you just need foot inserts or help with an ingrown nail, Dr. Cha and Dr. Glover can help. They are expert at sports medicine. And they are recognized for their surgical work and their expertise in diabetic foot care, especially diabetic and chronic foot wounds. Dr. John Cha has offices in Manhattan Beach and in Inglewood. He also consults at the Wound Care Center of Gardena Memorial Hospital located in Hawthorne. Dr. Alfred Glover works with Dr. Cha at their Inglewood office. Both doctors are board certified in foot surgery. Both offices are open Monday through Friday. We accept Medicare and most PPO plans. Our staff can make sure your insurance claims are handled just the right way.